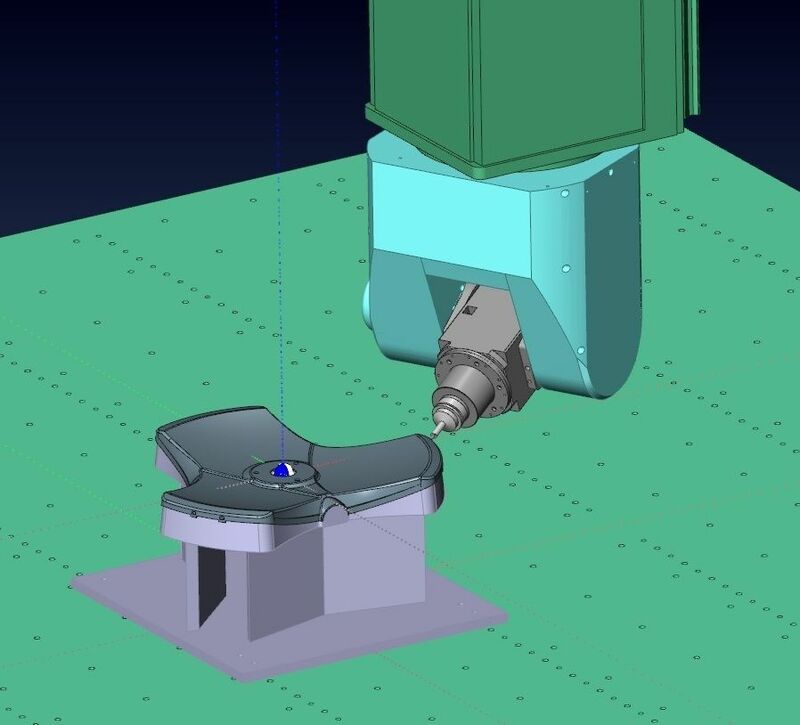 CAD/CAM technology has become standard throughout the industry. Seaborne Plastics were amongst the very first thermoformers to adopt and adapt the technology. Nowadays we continue to set standards within the industry. Seaborne designers draw praise from across Europe for their dedication and ability to apply technology sensibly for the benefit of our clients. So, with design finalised the process moves on to Tool Making. This is another area in which Seaborne Plastics really demonstrates our engineering heritage. The skills and personal attention of time served craftsmen are very much in evidence in the Seaborne Tool Shop. Where our on-site tool making facilities provide the quickest possible turnaround. 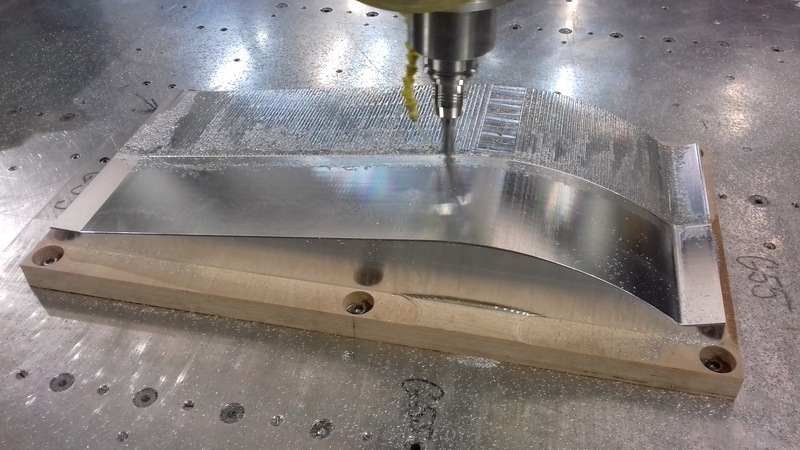 Whether your requirement is for wooden, resin or temperature controlled aluminium tooling. We take great pride in our finished product. In order to achieve the best end results we know that everything begins with the specification and quality of our tooling. For Seaborne customers, right first time is an expected standard. And we excel even when there is little or no time available for remedies or trials. Especially when time to market is critical. We know that to produce top quality components with repeatable accuracy and finishes the tooling has to be designed and manufactured to perform the task in hand. Without compromise. Whether you require cost effective prototypes, small production runs or very large batch production. You can be assured that Seaborne engineers will correctly specify the most appropriate and cost effective design and material for your job. Seaborne Plastics has built its reputation by developing the science of the manufacturing process. And by exploiting the available technology to its very highest capabilities. Our commitment to excellence is your guarantee. 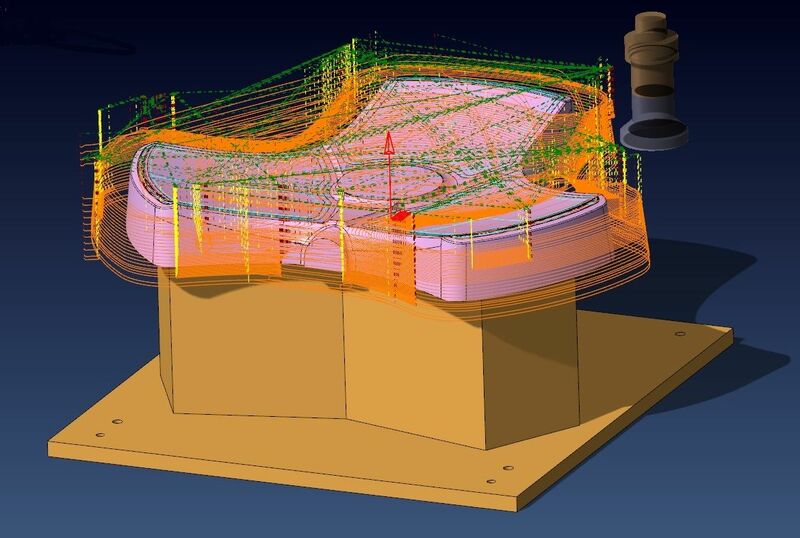 We are of course always delighted to advise on any aspect of our design or tool making processes. Please do not hesitate to call if you would like any more information or if we can help you in any way.